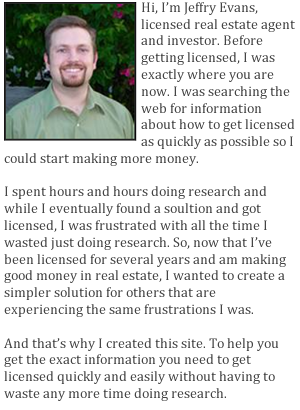 I love it when an experienced real estate investor shares some of their lead generation strategies. If you have read my post The Magic Pill of Real Estate Investing, then you know that the most important thing you need to get right as an investor is to buy right. And before you can buy right, you need to be able to locate sellers. And the best deals are found when you find a motivated seller. Ads in the Yellow Pages. For 8 years, I’ve had an ad in the “real estate” section of the Yellow Pages. Each year, the ad has had some variation of the wording, “I buy houses – all cash”. This ad only generates 3-4 calls a month, but for some reason the quality of the calls is better than those that are generated by any other method I’ve ever used. The sellers tend to be motivated, cooperative, and have unlisted properties. An ad in the yellow pages? Do people still use the yellow pages? Well, regardless, if you get high quality leads and few of your competitors are using this method, then it seems to be quite a terrific way to position yourself. What would you rather go through, 100 mostly garbage leads or 10 high quality leads? I think you get the picture.